If you’re not already a Magnum owner, you know you’ve always aspired to becoming one. We are proud to report that the big red Magnum is still number one! 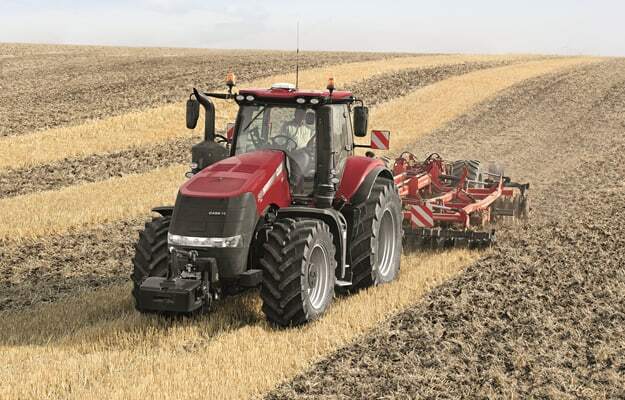 The Magnum tractor is still the best in the business and there is nothing more satisfying than knowing you own the very best piece of farming equipment available. 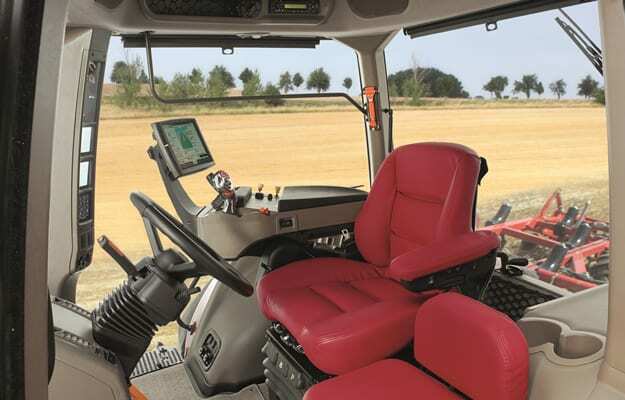 Case IH has always implemented the features that farmers and contractors value most. 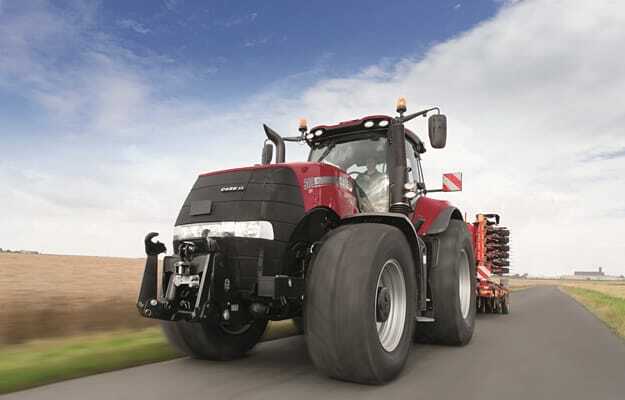 That is why the Magnum has become the benchmark in big tractor systems and has built on its leading position over the years as the very best in the business. Awesome power – great to drive. You get the Magnum feeling as soon as you start up the engine. Easing open the throttle and clicking up through the gears gives you an indescribable surge. No jolting, no rolling – you are completely in control of the power. All the time-saving functions you need are at your fingertips. Impressive manoeuvrability and effortlessly-smooth handling. Never stop driving. Powershuttle Std. Std. Std. Std. Creeper Std. Std. Std. Std.